Central tire pressure maintenance from the drivers position. 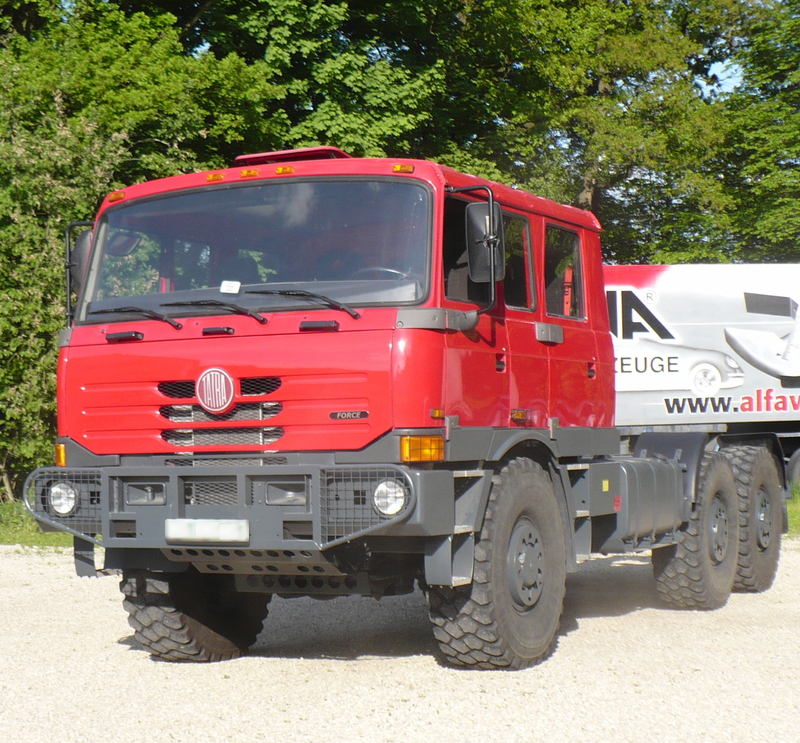 We offer a used firefighting TATRA for sale. It is produced according to specifications for North American market. It can be sold as is or rebuilt to perfom tasks with any kind of superstructure according to your requiremements. 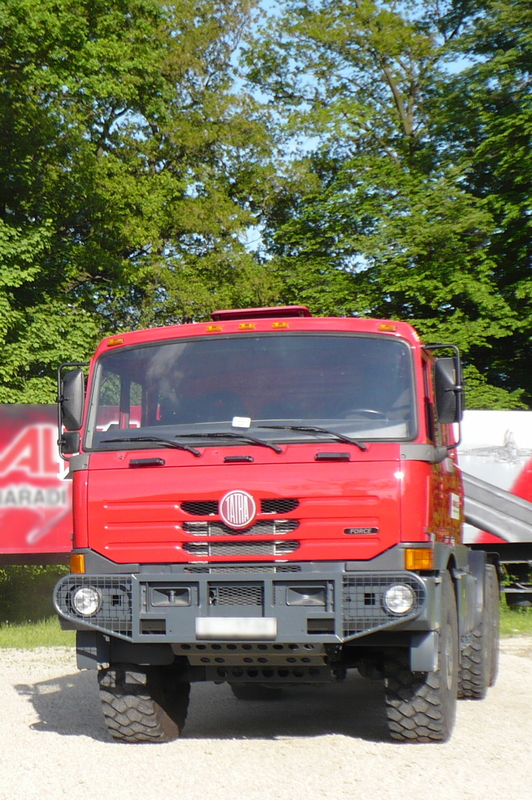 Be it a superstructure serially pruduced by the company Tatra or a custom designed and produced superstructure by our company. Your imagination is the limit. 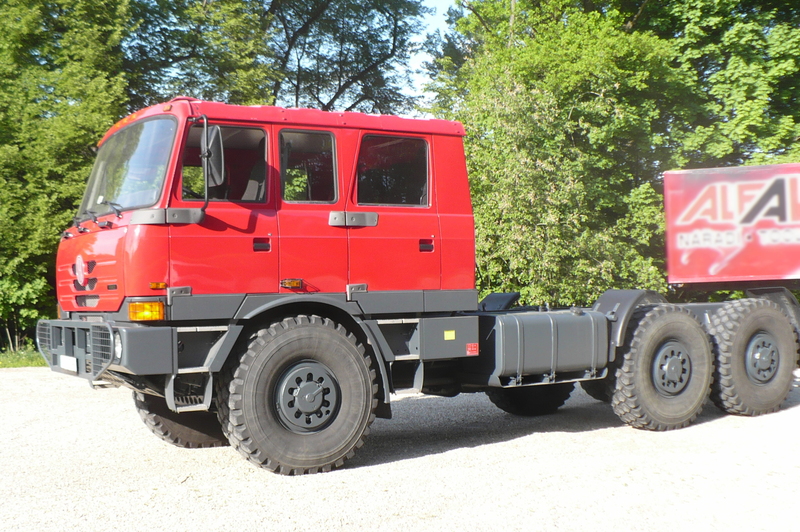 Thanks to Tatra‘s superior capabilities in terrain, it is an ideal helper during fire fighting operations mainly in difficult to get to terrains or it could be used as and expedition vehicle or as a supporting service vehicle in remote, inhospitable regions. Ask us for details and find out the rebuilding options for your specific needs.